#70910: Scarecrow Special Delivery - $??.?? #70911: The Penguin Arctic Roller - $??.?? A bit early, yeah? We don't have any info, and it's not August yet! I personally can't wait for the new belt. The new Green Arrow looks cool too. 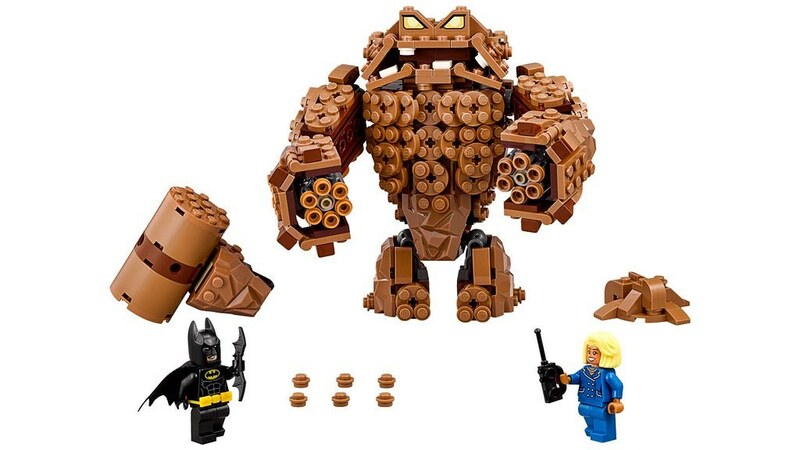 EDIT: Didn't see Bigfig Bane - that's coming in a set for sure, if we're getting any! Oh my lord! Roll on these sets. I generally only collect the Super Heroes line but these will have to be a must for me if we get classic GA etc! 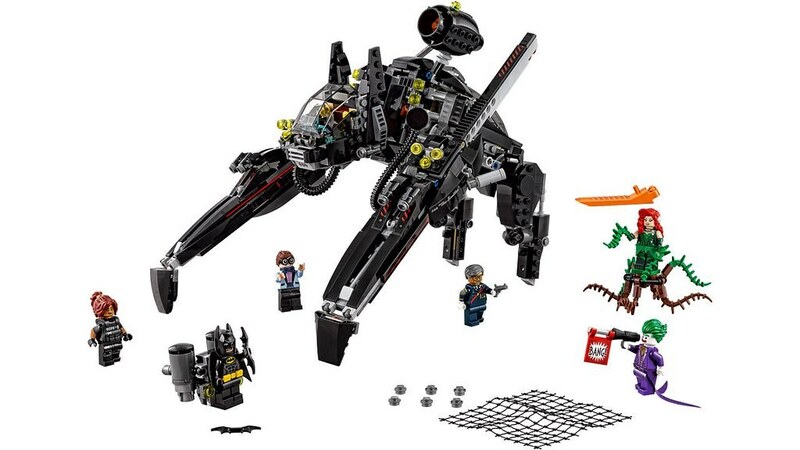 Thanks for taking some screen shots and pointing bits out - I missed bigfig Bane! This film looks perfect for a collectible minifigure series. Judging by the first trailer alone, you could have Batman, Superman, Wonder Woman, Green Lantern, Flash, Cyborg, Aquaman, Captain Boomerang and Batman in dressing gown. 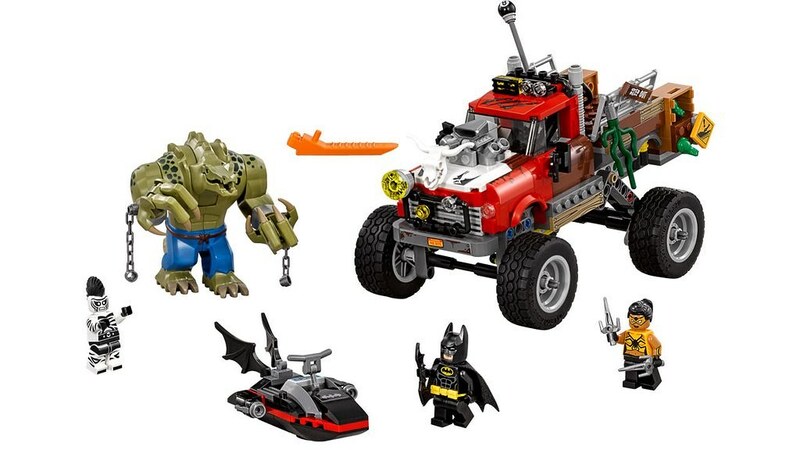 Catwoman's motorcycle and Croc's truck look nice as well. I wonder which rogue drives the classic gangster car though. Black Mask? Joker? Thanks for everyone's help deciphering the trailer for possible minifgure and set designs! Currently working on updating the first post. It is a nice day for me today. Buccaneer Batman is also amongst the different suits. 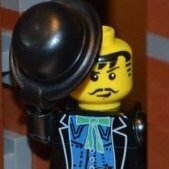 The Scarecrow minifigure is actually different in color from the Fearful Harvest verson. 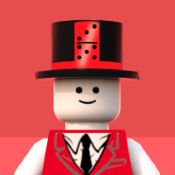 Was it even confirmed we're getting a CMF series? There's one for Ninjago I'm pretty sure but this was just some guesses. Why would Ninjago get one.... This will be way bigger than the Ninjago Movie because Batman is way bigger than Ninjago in terms of popularity to the general public. Like a lot of people have no idea what that is.. I'm so confused. What is this? Where do these ninja go? 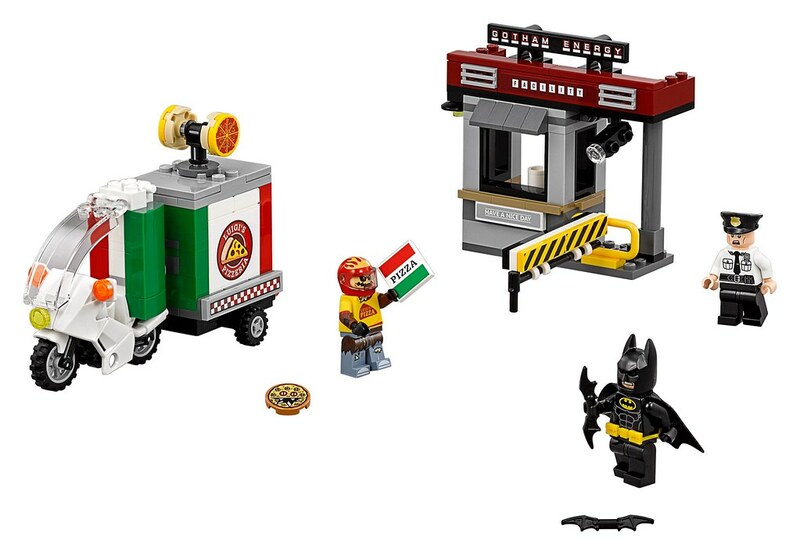 Right, but the fact Ninjago's market is more or less entirely LEGO-buying kids, while the DC / Batman market isn't, skews that heavily. 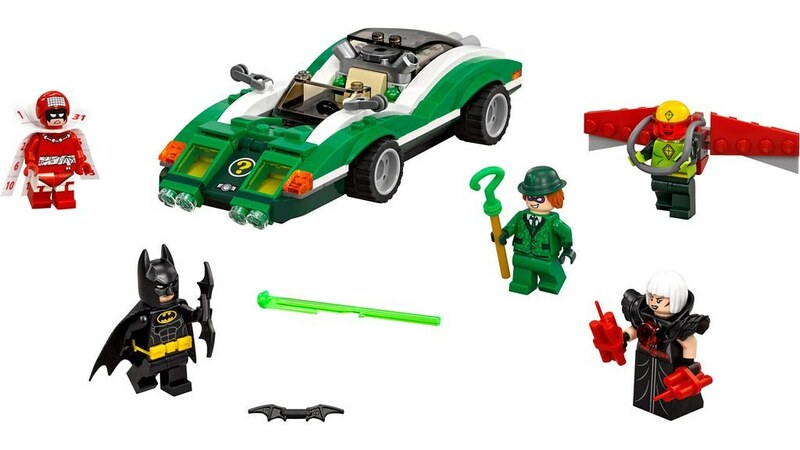 It's entirely possible an all-Ninjago Minifigures series would sell better than an all-DC one. 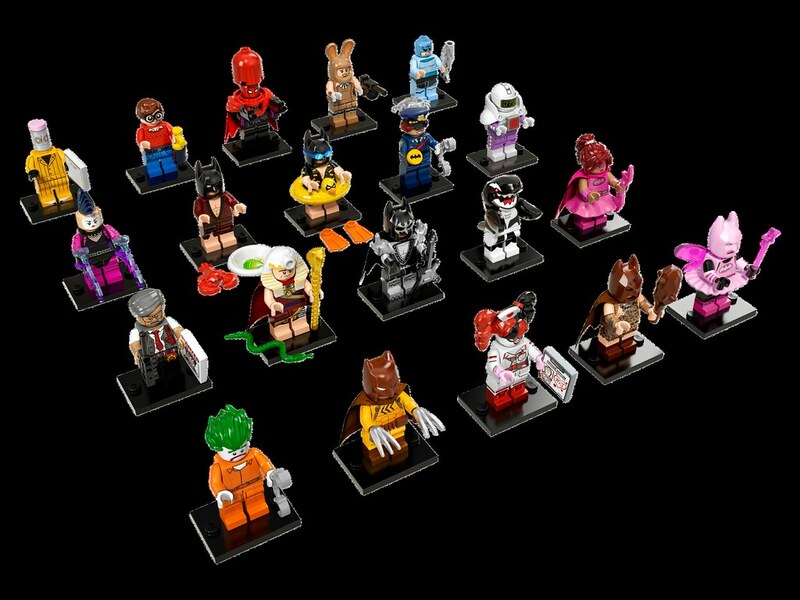 Those Bat suits could be a good collectable minifigure series. 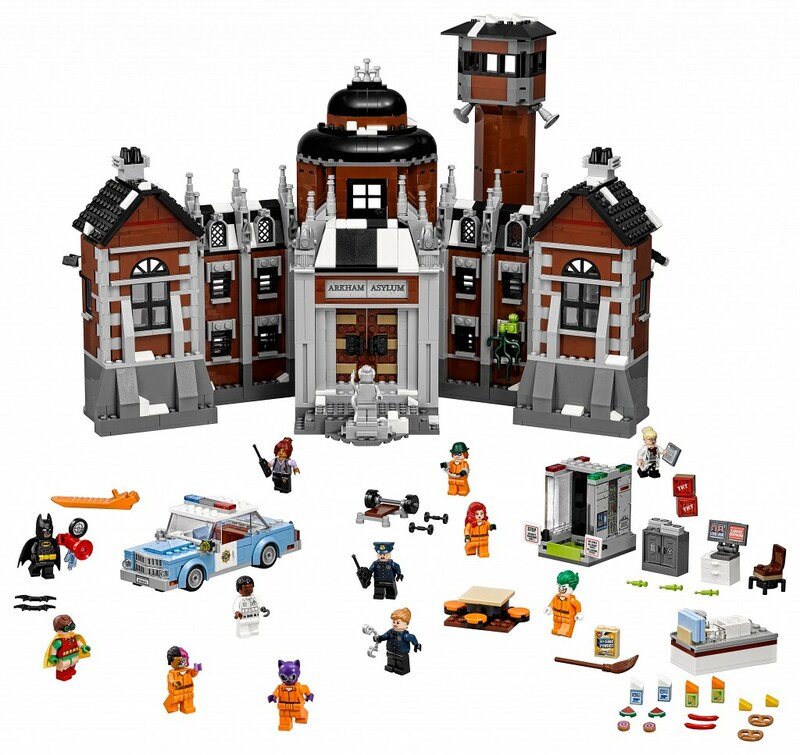 I'm hoping Batgirl is in one of the sets. She was missing from the 60's bat cave. 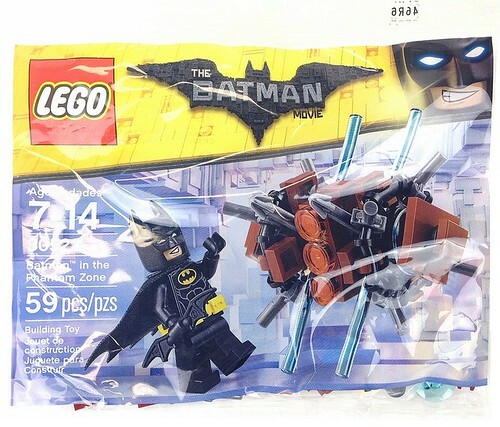 There's a Scu-Bat suit, as well. Ok, Lobster piece anyone? That would be a nice new piece to get. Other than that, I have to say the Scarecrow looks cool. 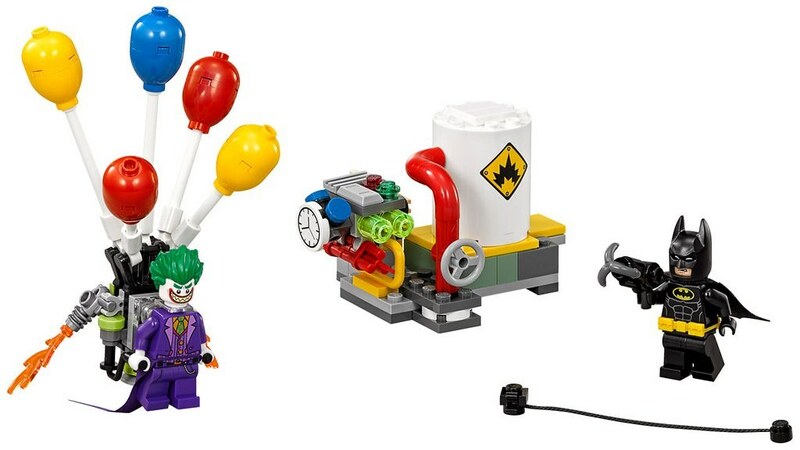 8BrickMario was right about the Scarecrow reusing the Wacky Witch's hair. It's seems that will be his hairpice from this year forward. I think this thread should be renamed as "DC Superheroes 2017 Rumors and Discussion" because I don't think there'll be "regular" DC sets in 2017. 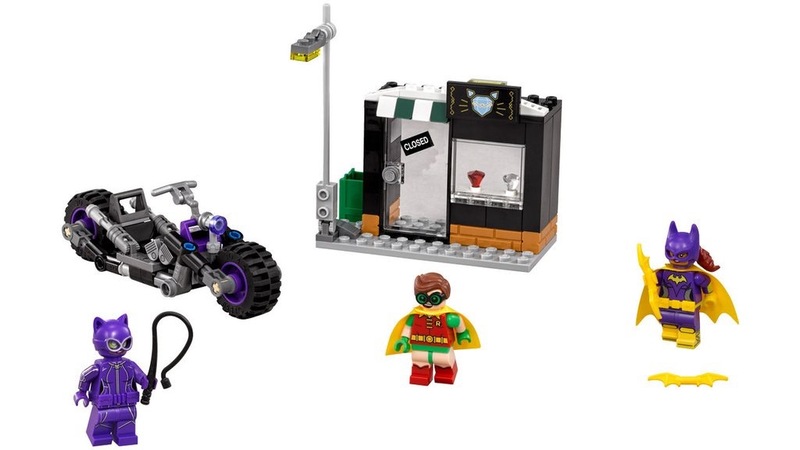 I'm fairly certain there'll still be "regular" DC Superheroes sets in 2017.